Wow! 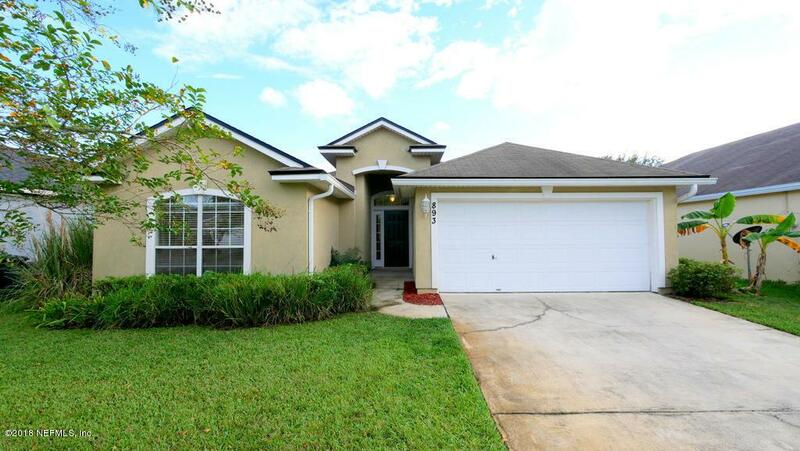 Rent Special - receive a $450 credit towards 2nd month's rent with approved application and lease.This beautiful 4/2 home is located in Heritage Park in St. Augustine and is available now. 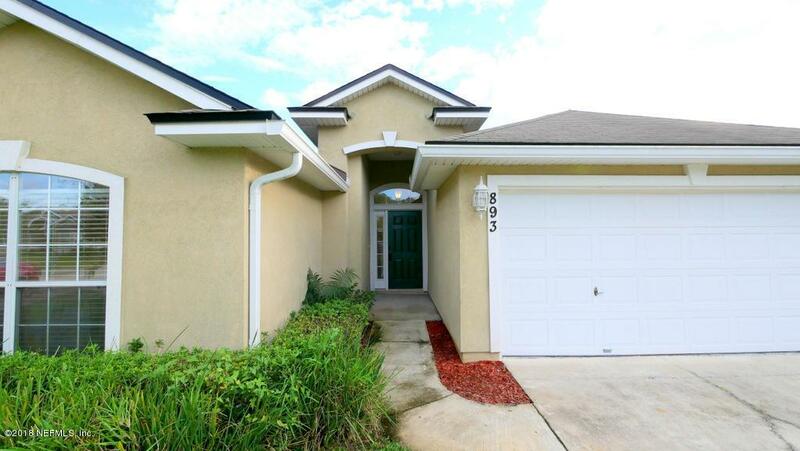 This home has an open floor plan, with 1,678 square feet of space, and is just waiting for your personal touch. The house offers a large kitchen with a breakfast nook, a formal dining room and great room, an inside laundry utility with washer/dryer hook-ups, a covered entry way and a two-car garage with garage door openers. Non-aggressive dog breeds will be considered with a non-refundable pet fee. 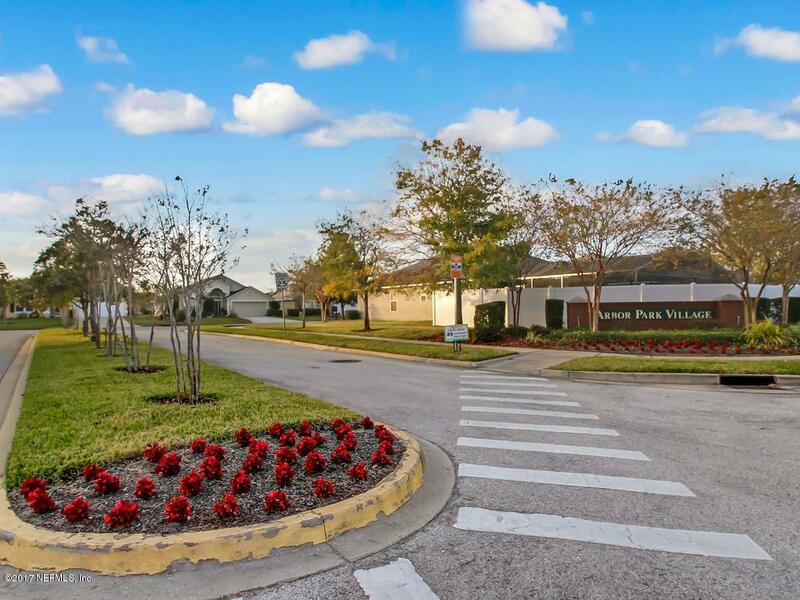 Non-smoking only.This home is located just off of State Road 16, convenient to the Outlet Malls and I-95 for an easy commute to Jacksonville, or just 15 minutes to downtown St. Augustine and 20 minutes to St. Augustine Beach. 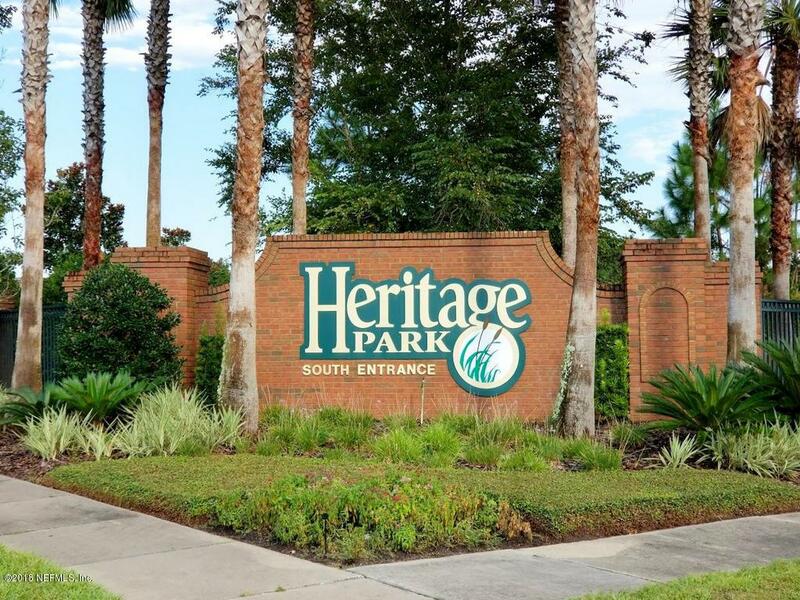 Heritage park offers a wealth of amenities for the active lifestyle including a pool, tennis, volley ball, sports fields and playgrounds. Listing courtesy of Playa Realty & Management, Llc.